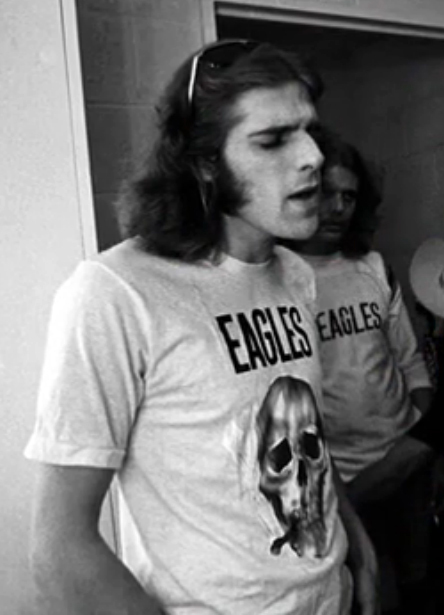 I always write stories about band members wearing their own band shirt and how tacky I think it is but I make an exception for the late Glenn Frey as he seemed really proud to be a founding member of The Eagles. 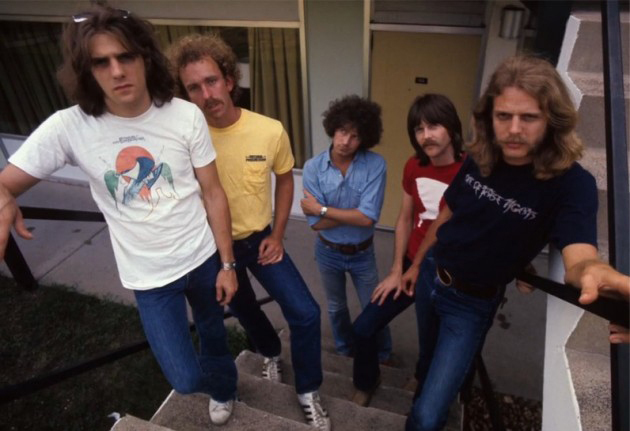 Frey proudly wore his bands merch throughout his career. Check out some the best photos of Frey representing The Eagles!!! 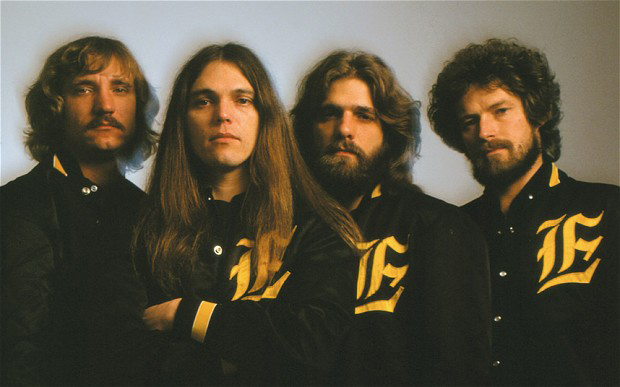 Here’s the whole band sporting their “E” monogramed band jacket. 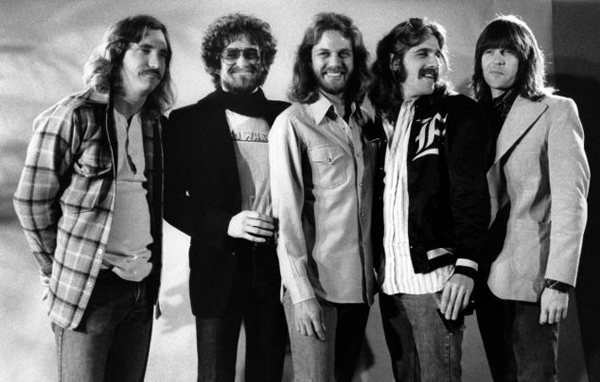 Even when the rest of the band stopped wearing the jacket Frey kept it on. 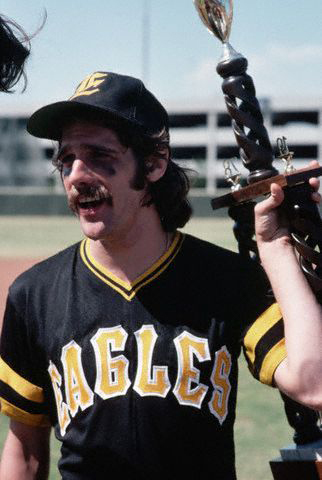 Frey even had an Eagles softball jersey. 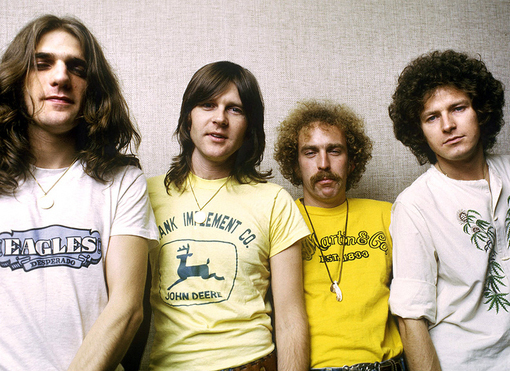 Frey sporting The Eagles 1975 album “On The Border” shirt. 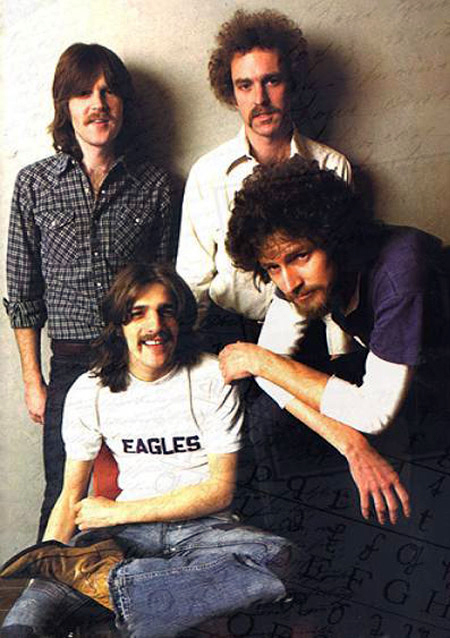 Here’s Frey wearing a shirt for his bands 1979 album “The Long Run“. 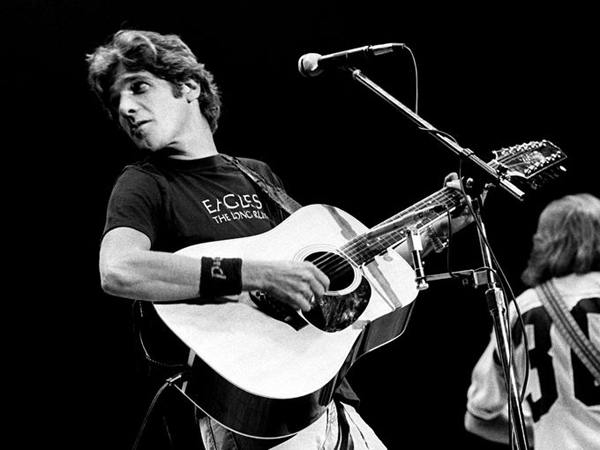 Pearl Jam "Vs." Album Was Originally Titled "Five Against One"